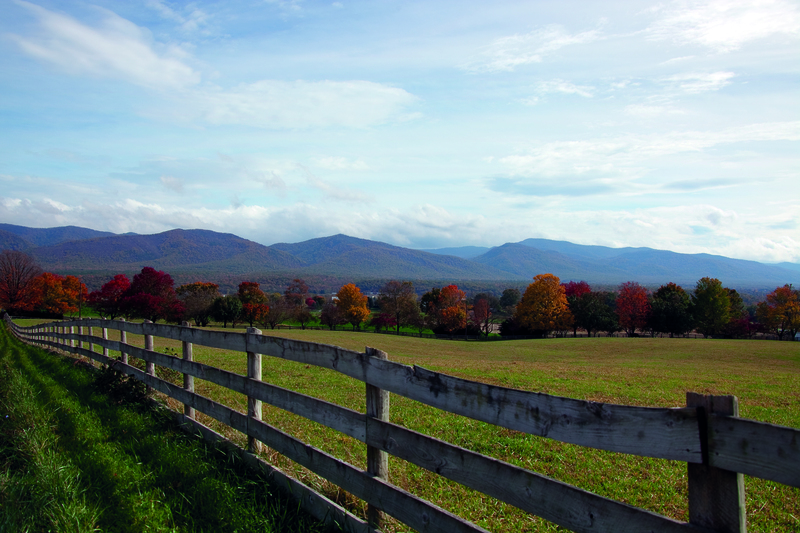 Staunton and Harrisonburg are located just off Interstate 81, which runs north south through the Shenandoah Valley. These two vibrant cities – just 25 minutes apart – form the perfect bookends to your next wine getaway. Fall’s cooler temperatures bring clear skies with spectacular views of the mountain ranges to the east and west. 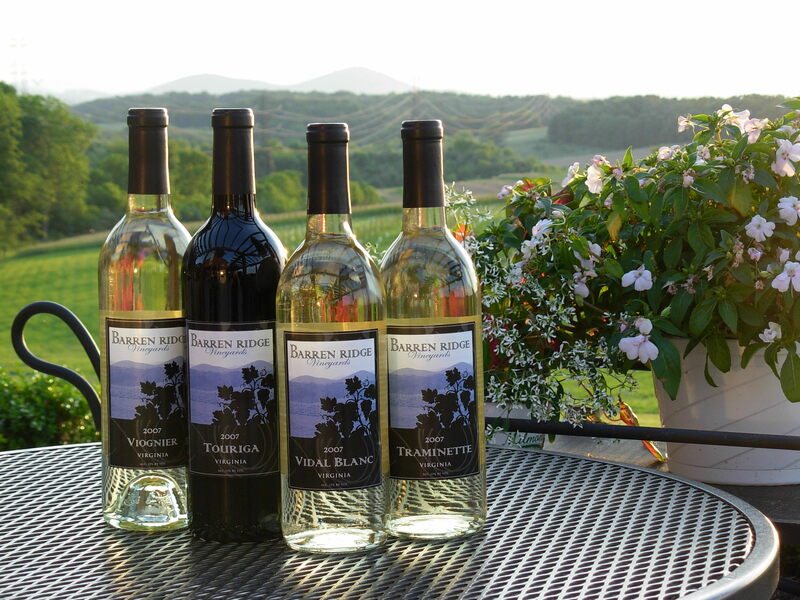 BarrenRidge Vineyards is located on the grounds of a family-owned apple orchard, and features an 1890′s apple barn that has been converted into a state-of-the-art winery. In addition to a beautiful landscape, Bluestone Vineyards offers tastings and tours so guests can get a deeper look into the winemaking process. 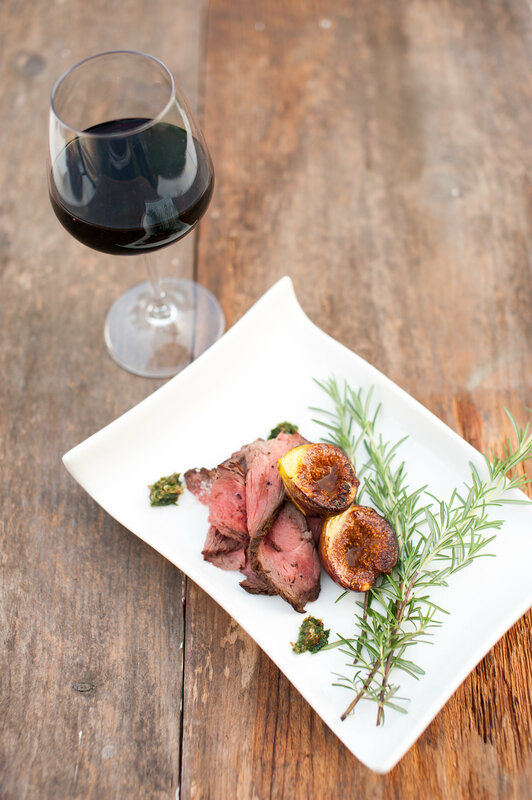 At CrossKeys Vineyards, you can sip al fresco on the patio, and grab a bite from the pairing menu. It’s always wine-time in downtown Staunton, so if you’re serious about sipping make time to visit Barking Dog Wine Bar, AVA Wine Bar, and the sleek downtown tasting room of Ox-Eye Vineyard. Need something to carry home or share a favorite wine purchase? Check out the handcrafted, witty (and reusable!) wine bags at Made, conveniently located next to Barking Dog Wine Bar! In Harrisonburg, Downtown Wine & Gourmet offers free wine tastings every Friday from 5-7pm. If you need to stock up for the ride home, check out Vintage Wines which offers the largest selection of wines in the Shenandoah Valley. In Staunton, you’ll want to book a table at Zynodoa or Emilio’s. In Harrisonburg, you can’t miss with either Local Chop & Grill House or Joshua Wilton House. All of these fine restaurants proudly offer Virginia wine by the glass, and offer customized wine pairing suggestions for your meal. Wondering how long to stay? Plan to spend at least two nights, more if you want to take in museums, theaters, art galleries and other attractions. You can begin your wine-getaway in either Harrisonburg or Staunton – why not spend a night in each city to get the best of both worlds? Travel tip: visit mid-week and skip the crowds! In the Shenandoah Valley, local goodness is everywhere. Stop by a local farmer’s market, brewery, or pumpkin patch to bring some of this season’s bounty home with you. 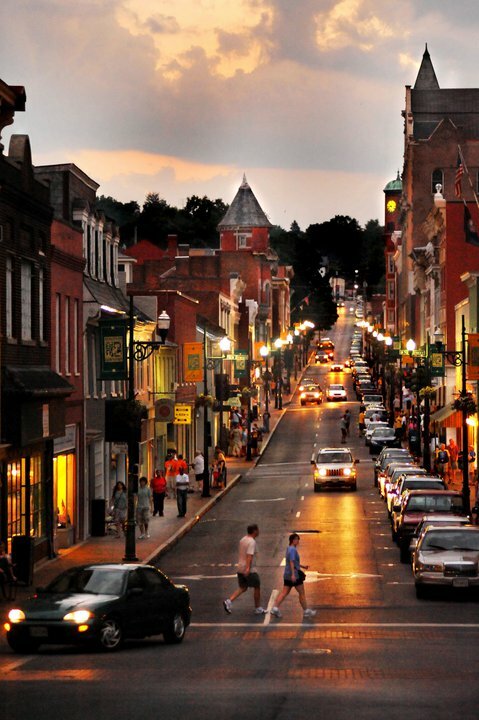 Even more compelling reasons to visit one of my favorite Virginia cities! I love coming there to watch the Fall splendor! Thanks for sharing!